Nathan Feileacan received Shidoin instructor certification from the Takemusu Aikido Association in 2014. He has been training in Aikido since 1993, studying under Tatoian Sensei, Noel Kennedy Sensei, Jay Bell Sensei, and Lynn Johnston Sensei. He has served as uchi deshi with Hitohira Saito Sensei in Iwama, Japan. 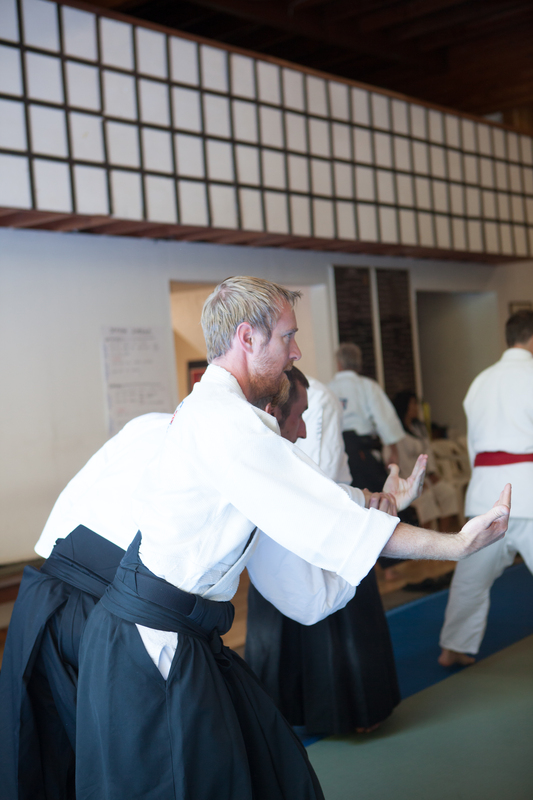 He began teaching Aikido to kids and teens in 2004 with Pathways Charter School and teaching adult classes at Traditional Aikido of Sonoma since 2007 under the direction of Kennedy Sensei with whom he has trained since 1995. In 2014 he established Takemusu Aikido of Sebastopol as a branch dojo of T.A.O.S.